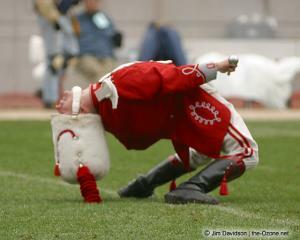 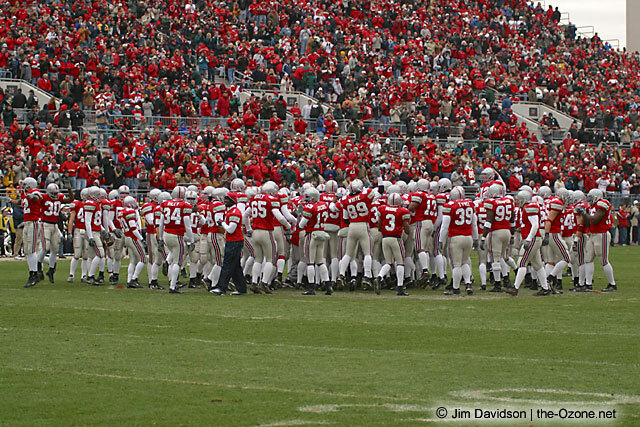 The 2002 Ohio State Buckeyes beat Michigan 14-9 at Ohio Stadium to clinch the Big Ten title and wrap up a perfect regular season. Maurice Clarett got the Bucks on the board with a touchdown run in the first half, but three Michigan field goals left OSU trailing at halftime. 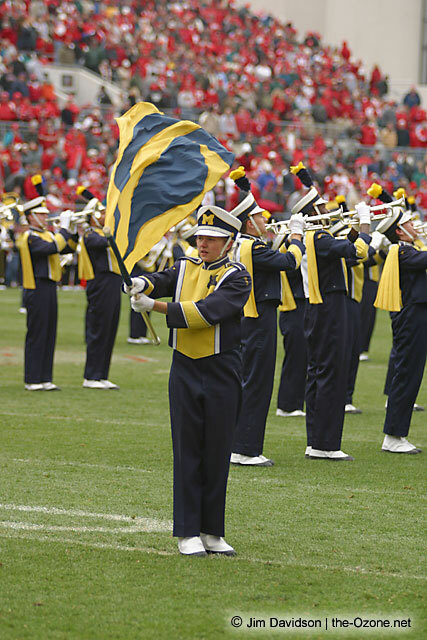 The Wolverines were still clinging to a 9-7 lead in the fourth quarter when Maurice Hall took an option pitch into the end zone with 4:55 left. 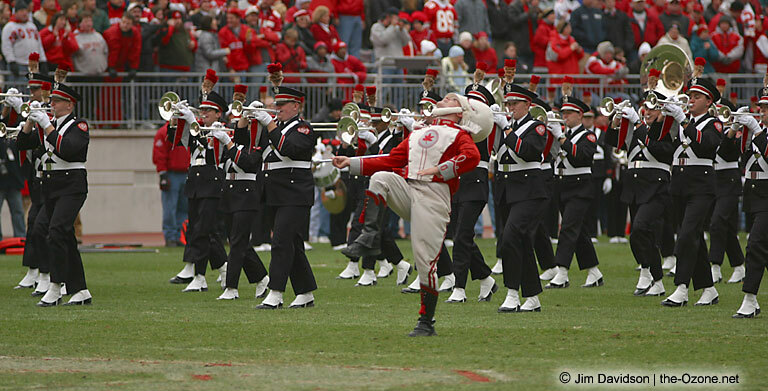 That put the Buckeyes back on top, 14-9. 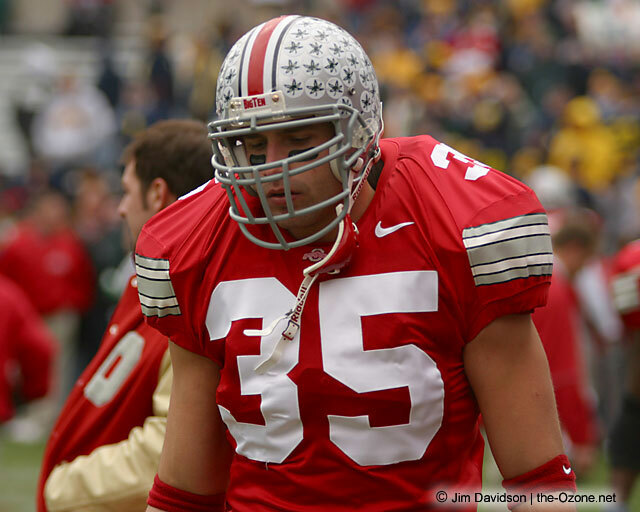 Michigan threatened to steal the win in the closing seconds, but OSU safety Will Allen picked off John Navarre’s desperation pass as the clock ran out. 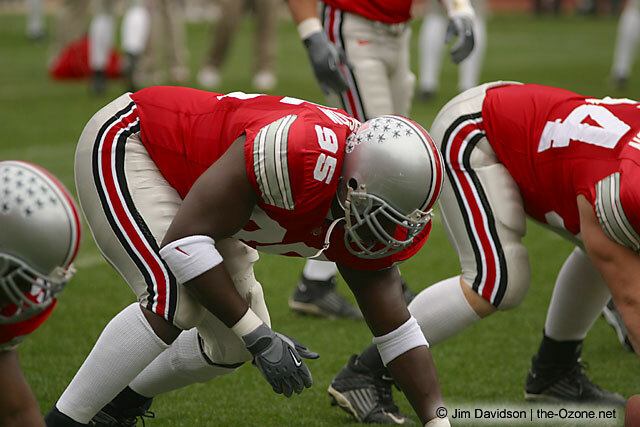 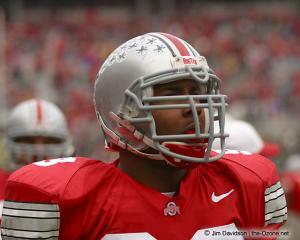 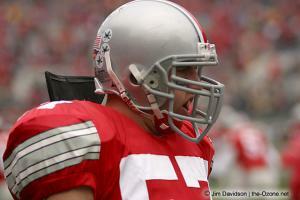 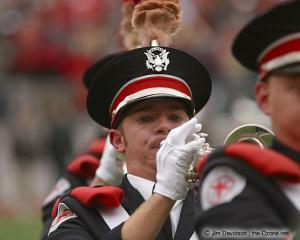 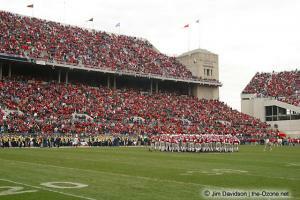 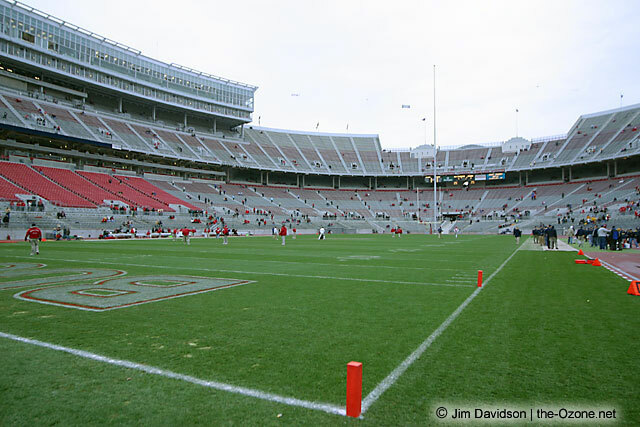 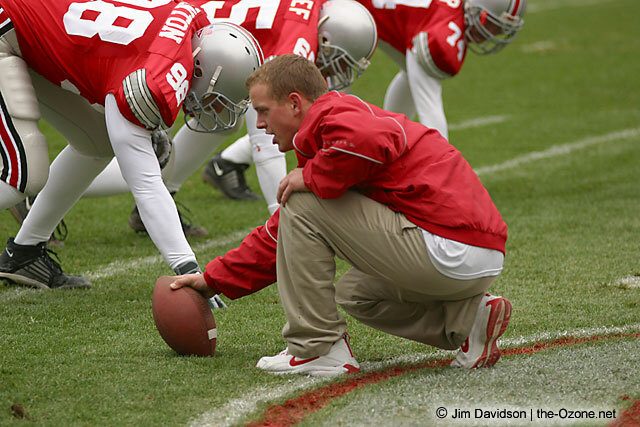 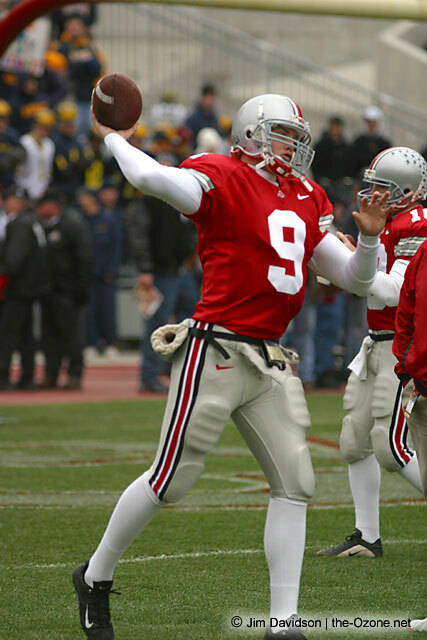 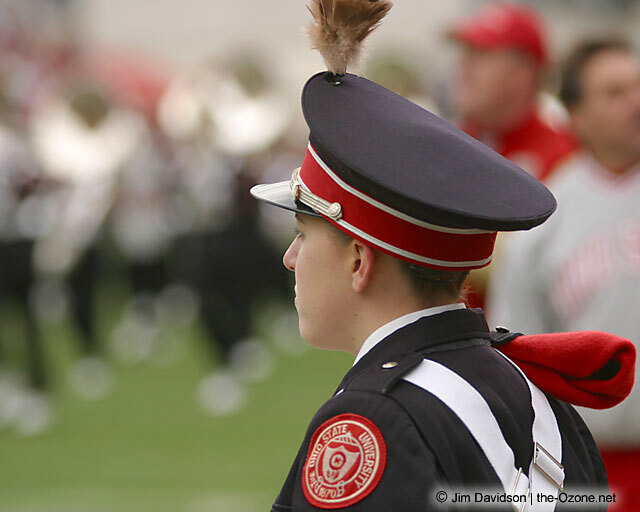 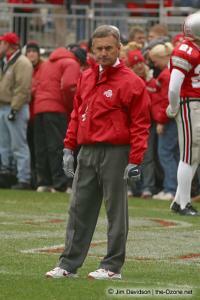 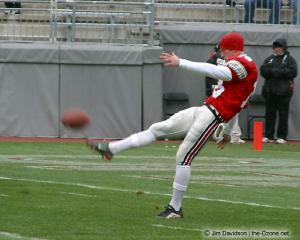 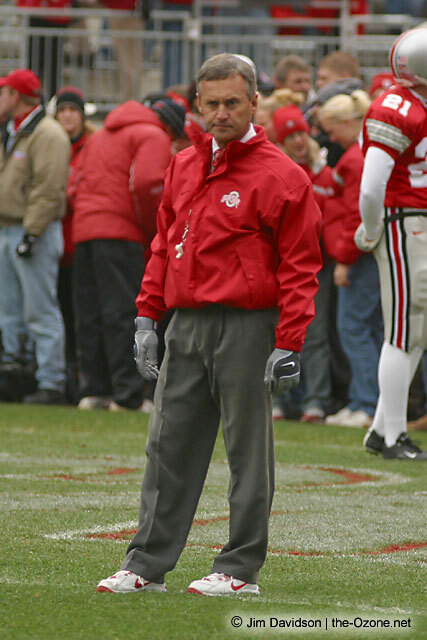 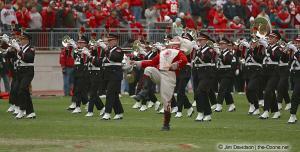 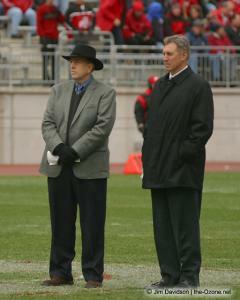 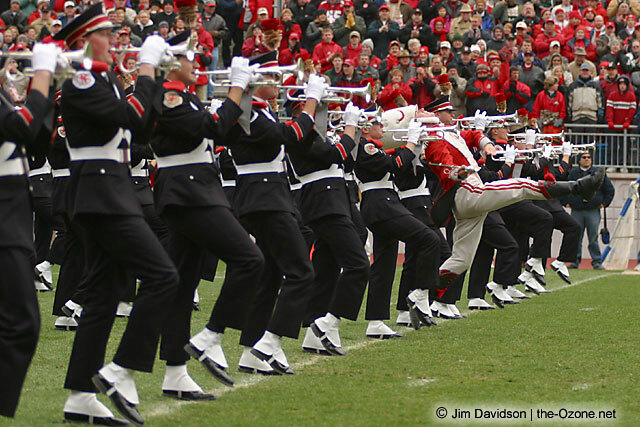 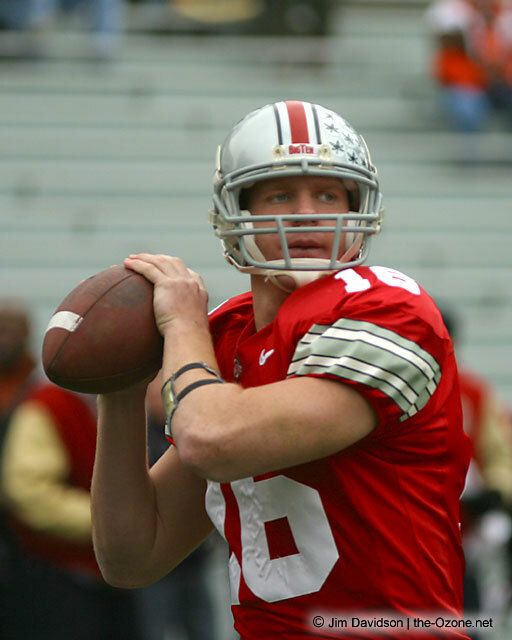 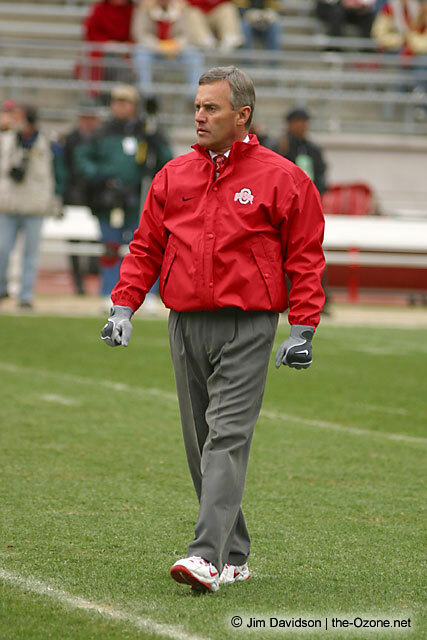 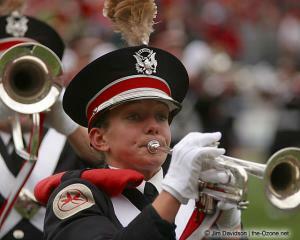 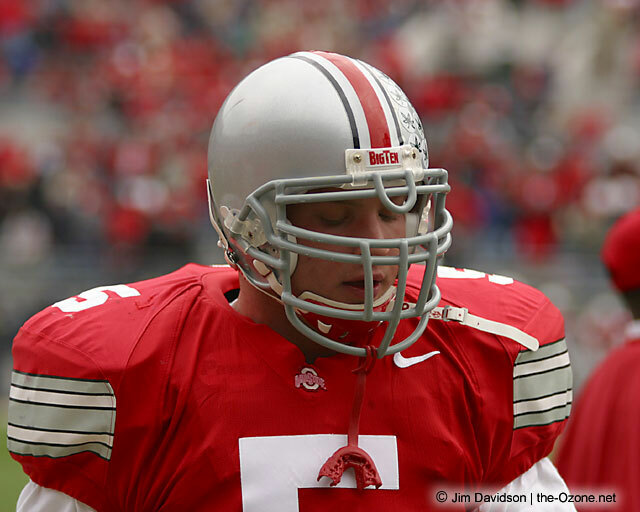 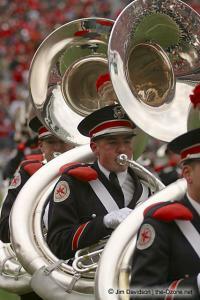 The Buckeyes earned a spot in the national championship game, the 2003 Fiesta Bowl. 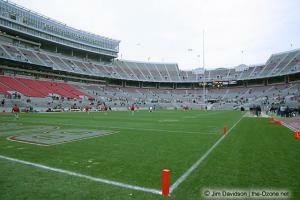 They played the heavily-favored Miami Hurricanes there, and pulled off a shocking 31-24 upset in double-overtime. 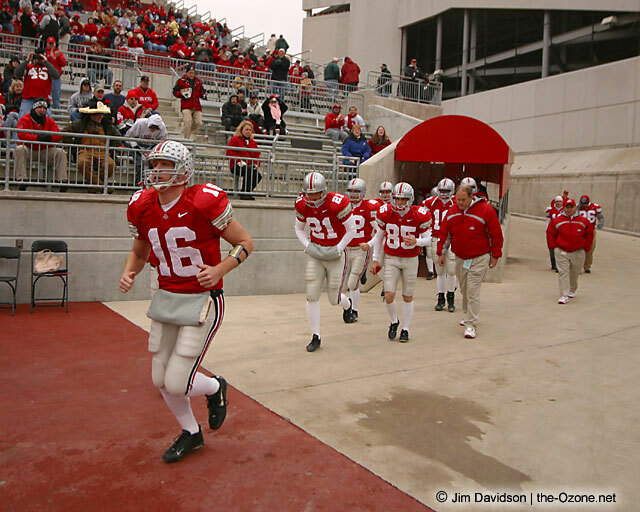 That gave Ohio State its first consensus national championship since 1968.